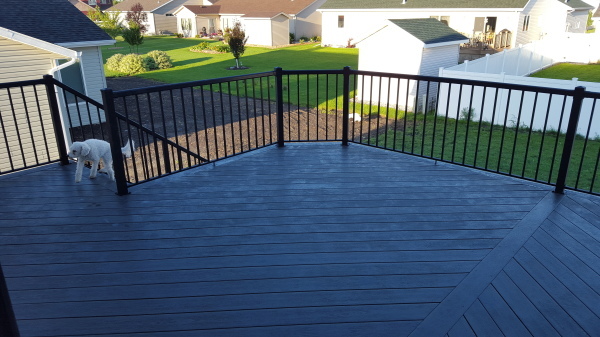 J N S Construction has a strong background in carpentry and is dedicated to building the highest quality Decks, Fences, Pergolas, and Garages. We specialize in customizing projects to meet our customer’s exact specifications. We are proud of our craftsmanship and attention to detail. With over 10 years’ experience and 100’s of completed projects you won’t be disappointed! We would like to encourage you to contact us to get started on your next project today! Our ability to provide excellent service and expertise makes for a fast and pleasant construction process. We look forward to working with you!